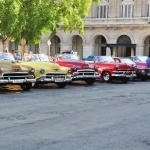 Of the three main neighborhoods of Havana, Old Havana is the smallest. It is also the one where most of the tourists go. 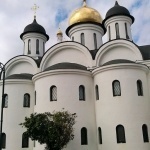 In a way, it is a well preserved tourist attraction. 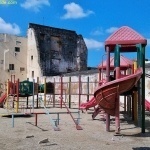 Old Havana was once Havana’s port district, and is the site of the earliest settlements in the city. The streets are tight and, for the most part, paved in cobblestones. During the day there are thousands of people walking along the main roads. There are museums and boutiques and restaurants. It is clean and there are police on almost every street corner. It is absolutely safe, day and night. 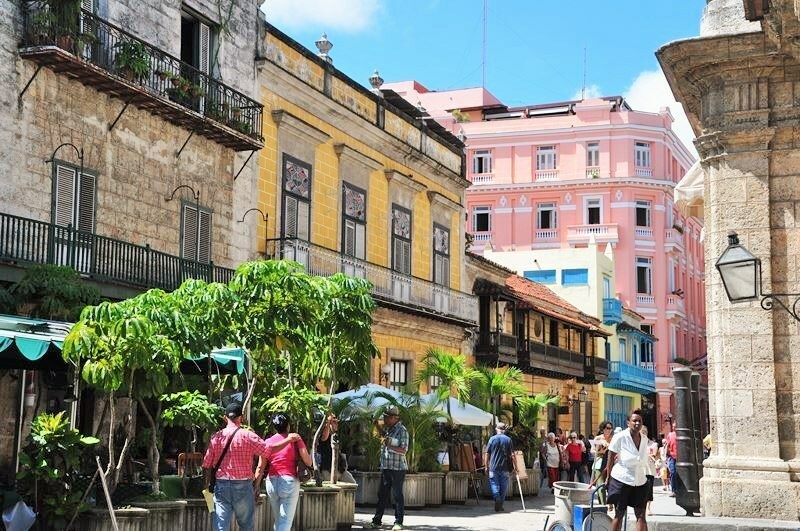 Many of the streets in Old Havana are closed to car traffic, thus making it a pedestrian sanctuary. 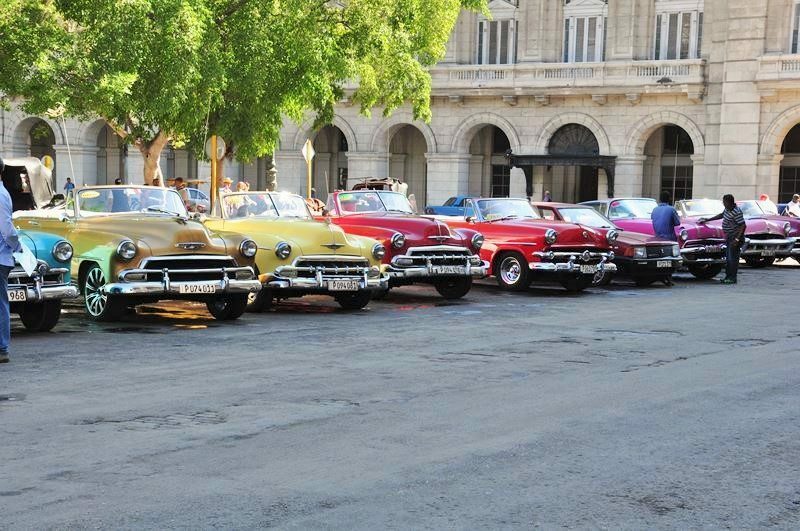 Most of the people walking in Old Havana are tourists. Along the street you will find hundreds of tiny, family-operated, fast food stands selling pizza, sandwiches, and ice cream. 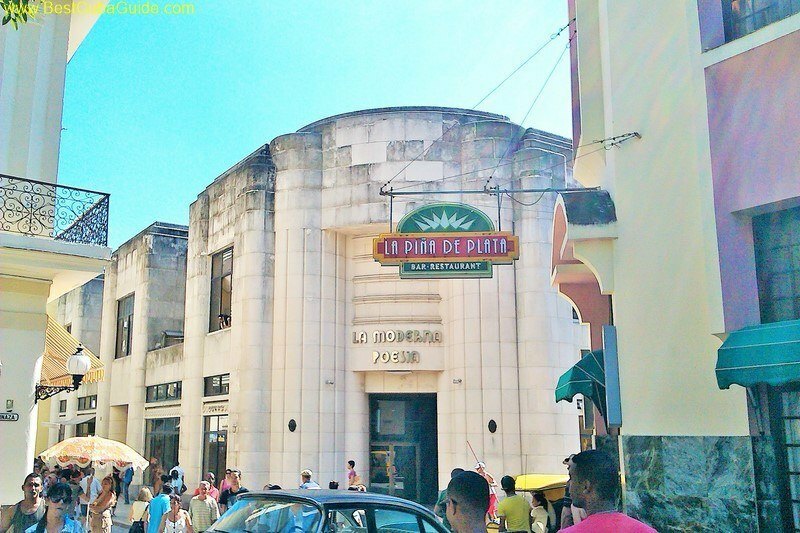 There are many squares and restaurant terraces where you can sit in and around Old Havana. The maze of streets makes it a perfect place for you to spend a day browsing and enjoying the city. 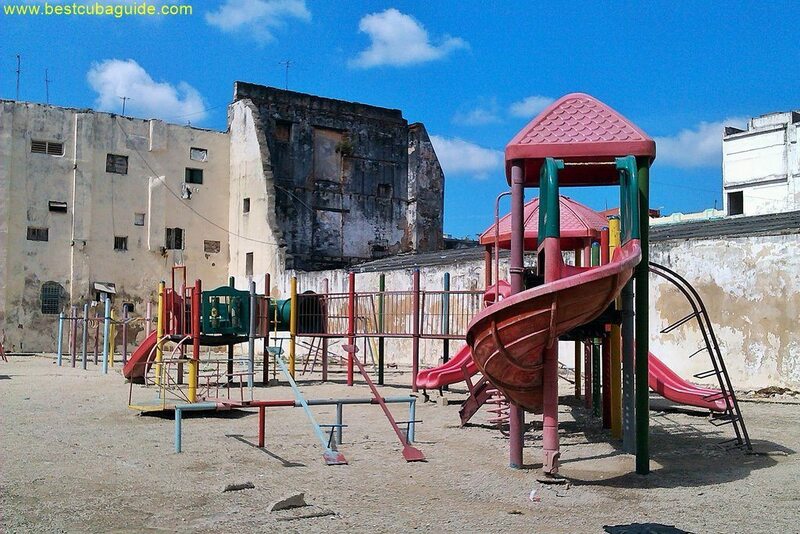 Old Havana is not large, so it is almost impossible to get completely lost. 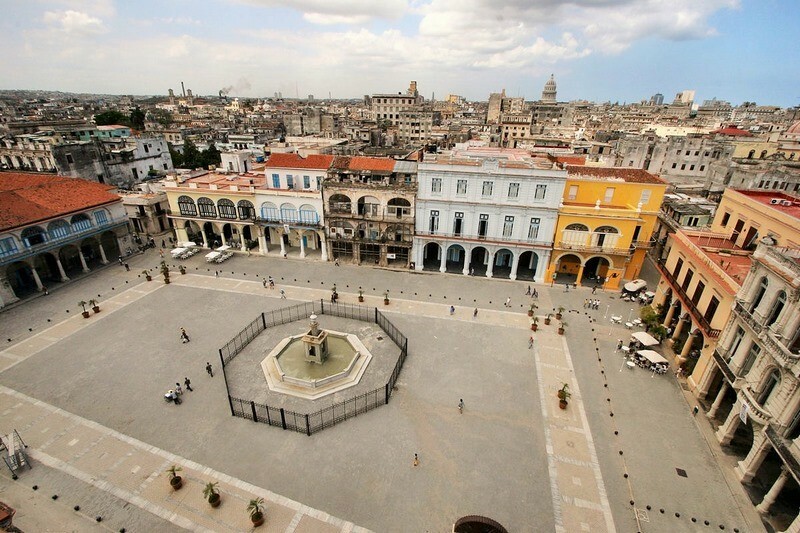 The Bay Of Havana encircles Old Havana on three sides, so you should always be able to orient yourself. If all else fails, simply ask where El Capitolio (the Capitol building) is located. 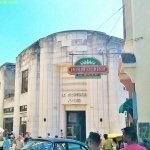 It’s on the border of Old Havana and Central Havana, so that will always give you a great reference point. 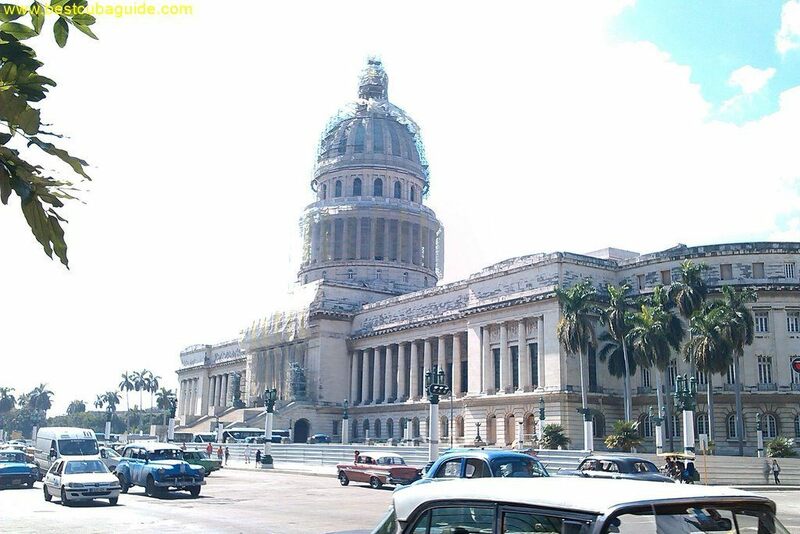 El Capitolio – Cuban Capitol Building. 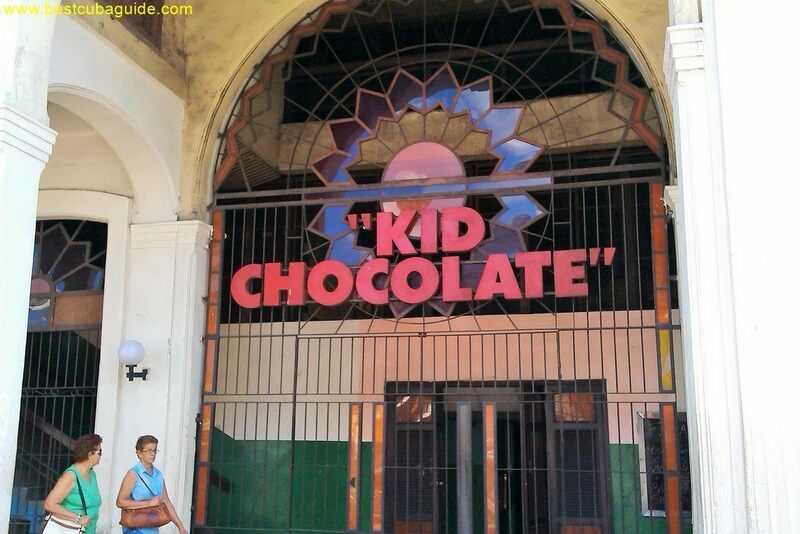 Located between Old Havana and Central Havana. 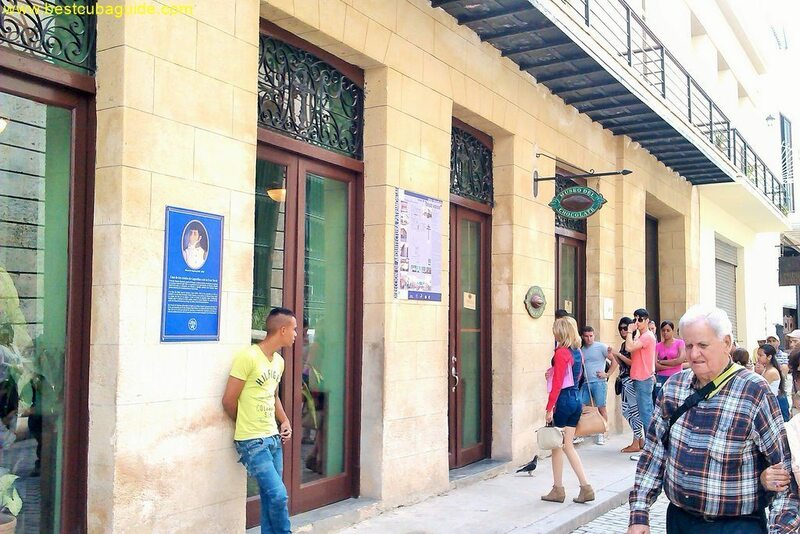 Since Old Havana is a major tourist spot, you can also expect to find many local Cubans hanging around the area, trying to glean a bit of money from the relatively rich foreigners. There are a lot of jineteros in this neighborhood. As you stroll around the most popular sights, people on the street will, undoubtedly, ask you for money. 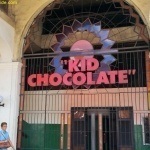 It is not advisable to give them any. Many locals will try to strike up friendly conversations in order to gain your trust. Later they will either ask you directly for money, or try to sell you products or services. 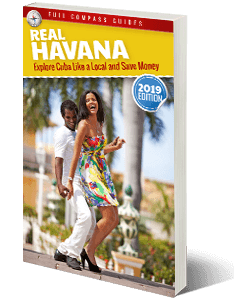 You should probably assume that if a local in Old Havana is being very nice to you and offering to show you some special attractions or to take you to a special restaurant, then he or she is soon going to request a bit of money, as well. They might only ask for a few dollars, but as soon as you give it to them, they will likely ask for more, and it will be hard to get rid of them. It is best just to be polite and say no from the beginning. 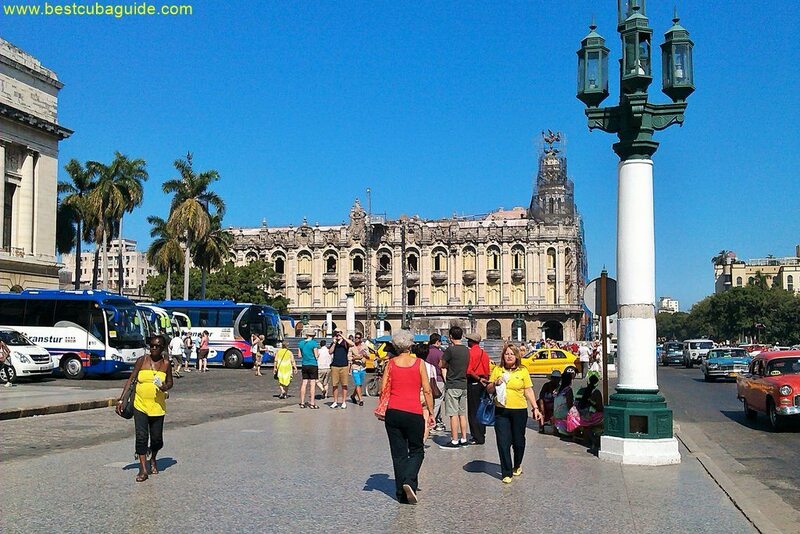 El Capitolio is a large domed building, located on Prado Street, on the border of Old Havana and Central Havana. It was modeled after the American Capitol building in Washington D.C. The large manicured campus directly beside the Capitol building is called the Parque Central. 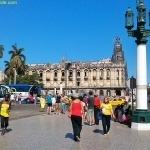 Just north of the Capitolio you will notice the Gran Teatro de La Habana, which is one of the most ornately designed buildings in Havana and where the national ballet performs. The Capitolio is an important landmark for orienting yourself in the city. The building faces east and everything in front of it is Old Havana. The neighborhood of Central Havana starts west of the building (behind it). Prado is the street directly in front of the Capitolio. 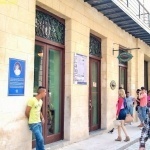 It designates the border between Old Havana and Central Havana. It runs from the Malecon all the way to the Capitolio, before it curves slightly west and changes name to become Calle Maximo Gomez. It continues to designate the border of the two neighborhoods for a considerable distance further. 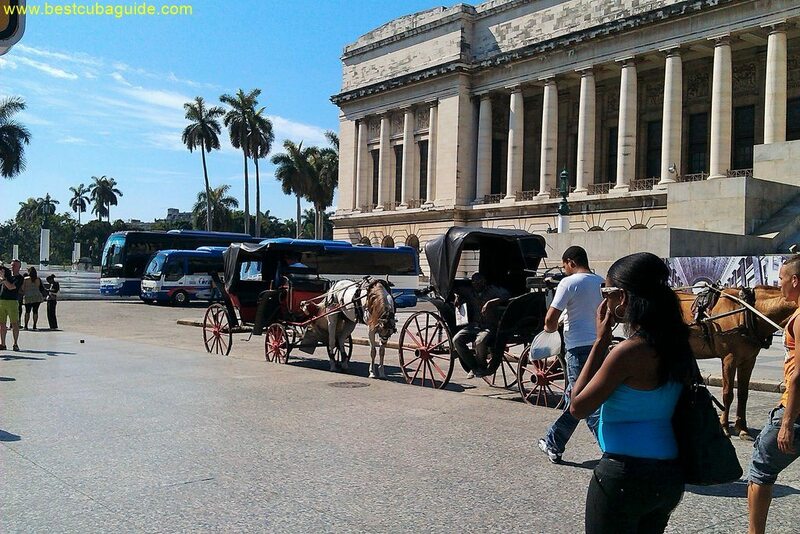 More importantly, Prado, particularly the area around the Capitolio, acts as a central traffic hub for the city. 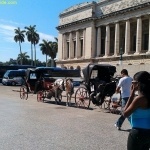 Communal taxis coming into the city, or driving to the outskirts, almost always stop on Prado, in front of the Capitolio building, and it often acts as either the beginning or end of their route. 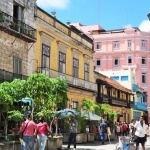 Obispo is the largest shopping street in Old Havana. 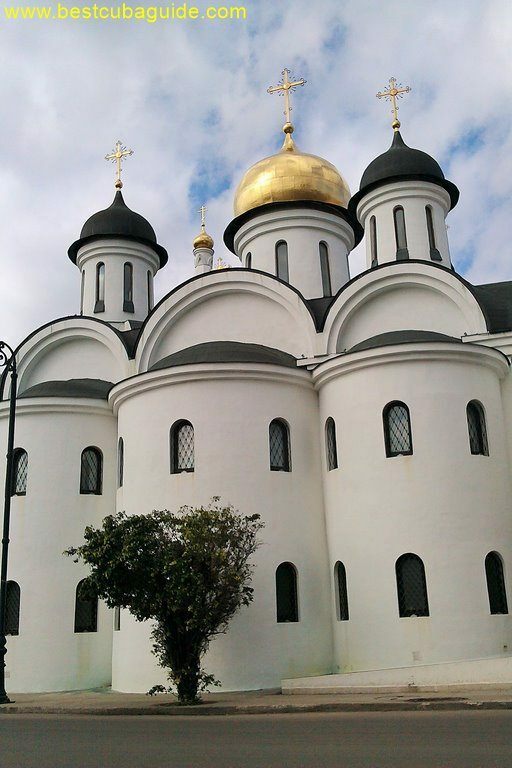 It is highly tourist-oriented and lined with upscale boutiques selling art, crafts, souvenirs and clothing. On a weekend this street will be so crowded that you will have trouble walking. The crowds and commerce spill out onto side streets as well. 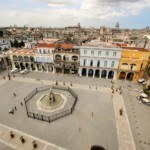 There are dozens of public squares in Old Havana but the Plaza Vieja is the most popular. It’s ringed by dozens of restaurants and cafes. Although it can get very hot during the afternoons, in the morning it makes for a great location to have a relaxing coffee as you people watch and enjoy the old architecture of the surrounding buildings.